This project was carried out on behalf of Natural England in 2006-08. 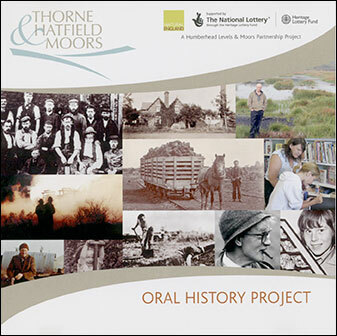 It comprises interviews with a number of people associated with the Moors. At present written transcripts and CDs are held at local libraries. It is hoped that in due course the information will be available on this website. You may need to use headphones for best sound! Click for .pdf file - Click for sound file.